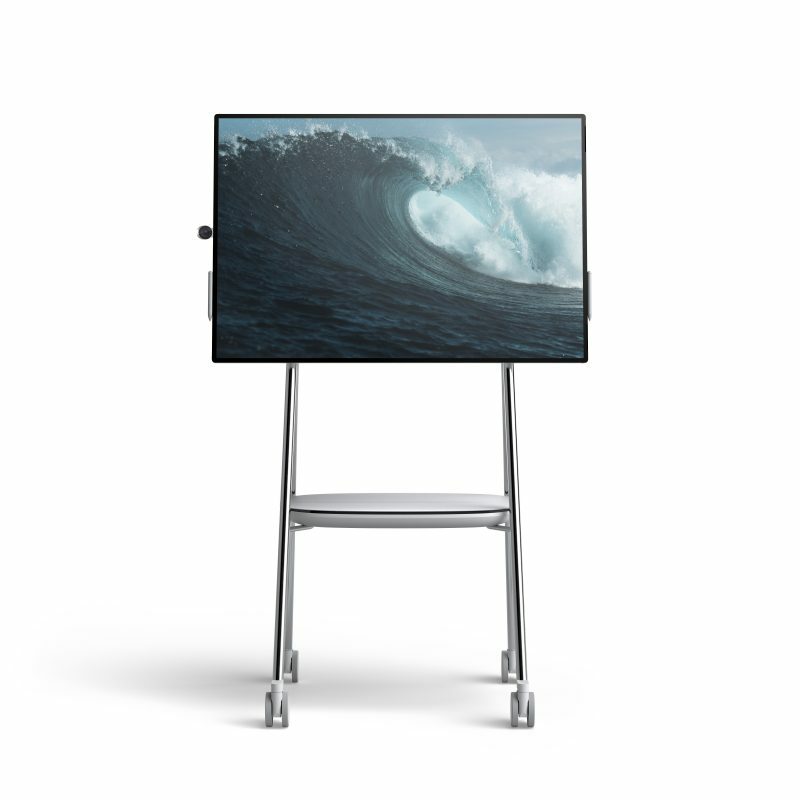 The Surface Hub 2 isn’t just like any other office display device that can be used for presentation. The attempt by Microsoft is a bold one and a new way of transforming the way we work thereby making it extremely simple and easy to communicate with colleagues at our office board room. Remember the Surface Hub? You probably won’t. Unlike Microsoft’s other PCs — the Surface Pro, Book, Laptop and Studio — the Hub was a giant and expensive device meant for workplace collaboration. It has never featured in any commercials or turn heads at Best Buy. But yet Microsoft admits that it only sold to more than 5,000 businesses in 25 countries, with more than half of Fortune 100 companies already own a Surface Hub, and of course it’s the most popular Surface device for enterprise customers. Moving forward, Microsoft has officially announced the first preview of Surface Hub 2. The device is a 50.5-inch “more than 4K” display with a familiar 3:2 aspect ratio. There is also a 4K video camera, built-in speakers, a new Surface Pen (more like a marker), far-field microphone array, and a near bezel-less screen. It will weigh between 25 and 35 kilograms (55 and 77 pounds), making it smaller and lighter than the previous Surface Hub. 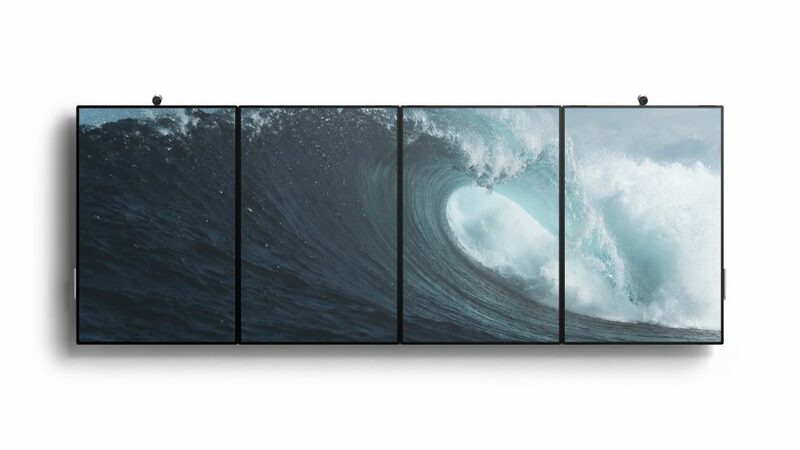 One of the mind blowing features this device has is : it has a rolling easel-like stand for a single unit, and the other is the ability to mount four Surface Hub 2s next to one another, creating a massive wall of pixels. Video chatting on the Surface Hub 2 has been made way easier In a protial mode just as similar as the way you hold your phone to make a video call just that this is way larger that y it ur phone and it makes the recipient or receiver appear life sized and clear on Surface Hub 2, as if you’re beaming them into your office. Naturally, the experience is best if that other person is also running a Hub 2 and one of its 4K cameras. But it can also be useful even with a typical webcam or phone camera. 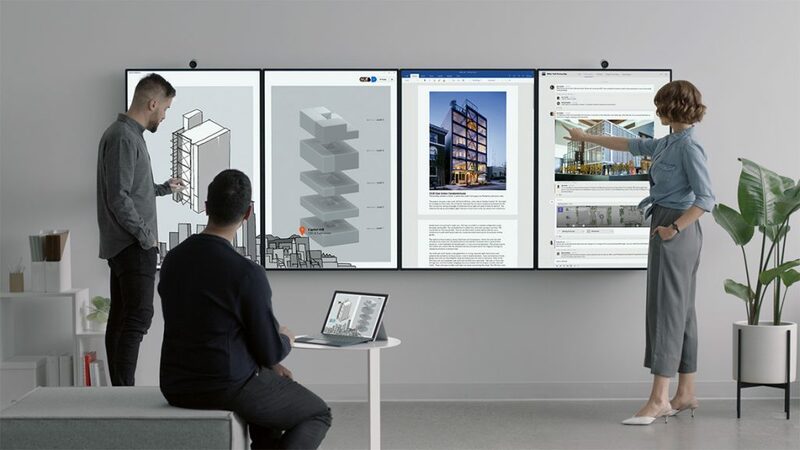 Panos Panay, Microsoft’s chief product officer, describes “the surface Hub 2 as more of a huddle board” — a device that that’ll bring people to the board instead of seating and listening as a way to get people collaborate in TV he presentation in an entirely new ways. Naturally, there’s touchscreen support, but you can also throw documents to the Surface Hub 2 from your computer, or control presentations using your phone. And perhaps most importantly for Microsoft, it’s deeply connected to Teams, which could encourage more companies to move over to its Slack rival. 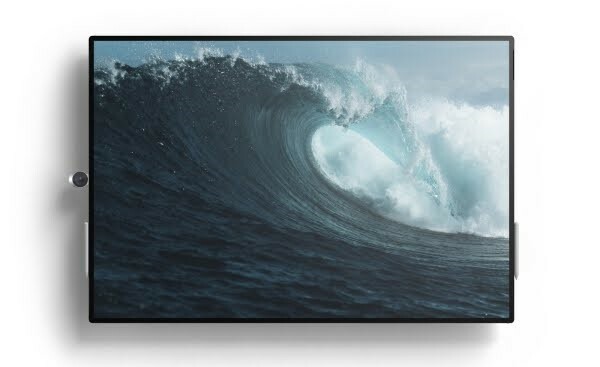 However, Some Selected commercial customers will be able to test the Surface Hub 2 before it’s more broadly available next year as the company will be launching an early adopter program for the device later this year.